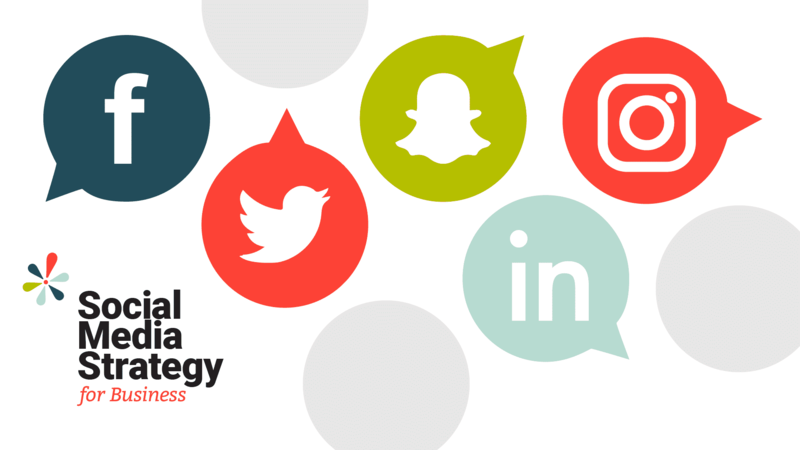 Learn how the most well-known social media platforms work (Facebook, Twitter, LinkedIn, Instagram, and Snapchat), and how to pick the right ones for your industry and audience. This is a great workshop for social media beginners. Learn how to use well-known social media platforms, like Facebook, Twitter, LinkedIn, Instagram, and Snapchat, to promote your business. We’ll discuss both organic and paid tactics, as well as best practices for each platform. This is a great workshop for beginners, or anyone looking to use social media more strategically! Gain a better understanding of the qualitative and quantitative benefits of social media for business, and learn how to measure the organic returns of your efforts. This is a great workshop for marketers looking to drill down on the value and return of their organic social media campaigns. Discover how paid social advertising works on Facebook, Instagram, Twitter, LinkedIn, and Snapchat, including tactics like CPC campaigns. This is a great workshop for anyone interested in running paid campaigns on social media. Workshops will take place at Pure Visibility’s offices on the 2nd floor of Kerrytown Market & Shops.